Nissan topped three vehicle segments and finished in the top three in two others in the 2018 J.D. Power Initial Quality Study (IQS). J.D. Power IQS is the industry benchmark for new vehicle quality. This year, the Nissan brand improved by eight problems per hundred vehicles (PP100) to an overall average of just 85 PP100, which was best performance of all non-luxury Japanese brands. The 2018 Nissan Frontier was the top-rated Midsize Pickup for the third consecutive year, while Maxima won Large Car honors with 57 PP100, the second highest score of any vehicle in the study. 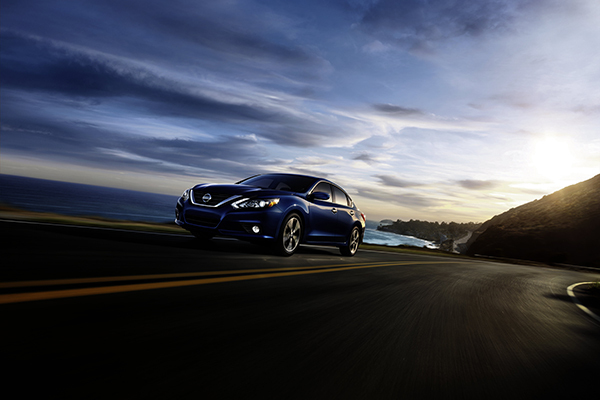 The popular Nissan Altima took top honors in the competitive Midsize Car segment with a 65 PP100 score, good for sixth among all vehicles in the survey and an 18-point improvement from the 2017 study. The all-new 100-percent electric Nissan LEAF was another bright spot among many for the brand, with a 17-point improvement in initial vehicle quality over the car's previous generation surveyed in 2017. Read the complete release on NissanNews.com.